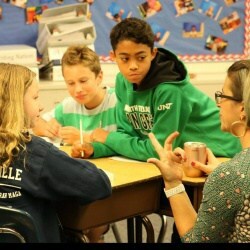 A new student government which includes two representatives from each homeroom and an elected executive council is underway at Walker School. 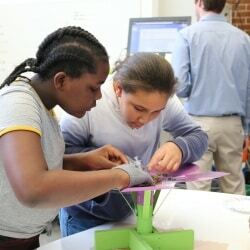 “We’re so proud of them,” said Instructional Coach Erika Pierce. 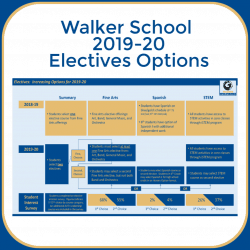 “After delivering campaign speeches, they have hit the ground running with so many ideas to make Walker School a great place to be.” The executive council is meeting weekly to brainstorm ideas, which include school-wide celebrations, improved recycling efforts, and talent shows. 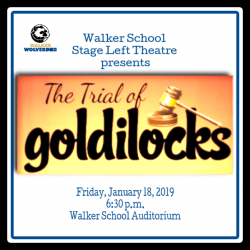 Walker Stage Left Theatre students presented their latest play, “The Trial of Goldilocks,” on Friday, January 18, 2019 in the Walker School auditorium. 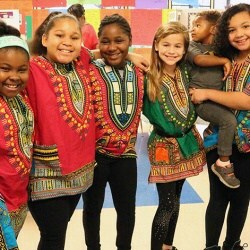 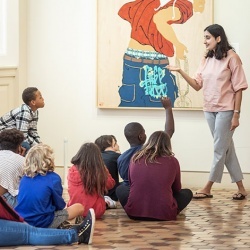 Beginning in fifth grade, students at Walker and Buford can perform with the after-school club Stage Left Theater, which offers two free, family-friendly performances each year to packed crowds. 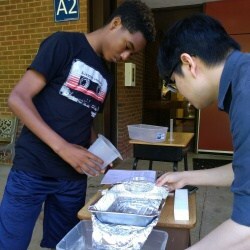 Recent plays include Peter Pan, The Wizard of Oz, Beauty and the Beast, and more. 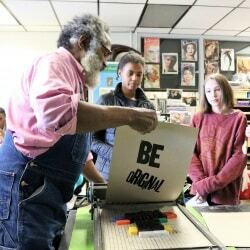 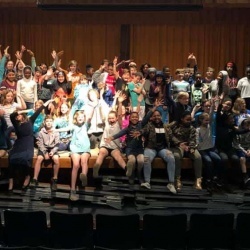 Under the direction of Rod and Kristina Durrer, the Walker Upper Elementary School and Buford Middle School programs were combined in 2014 to bring the fine art of theatre to 5th, 6th, 7th, and 8th graders in the Charlottesville City Schools.